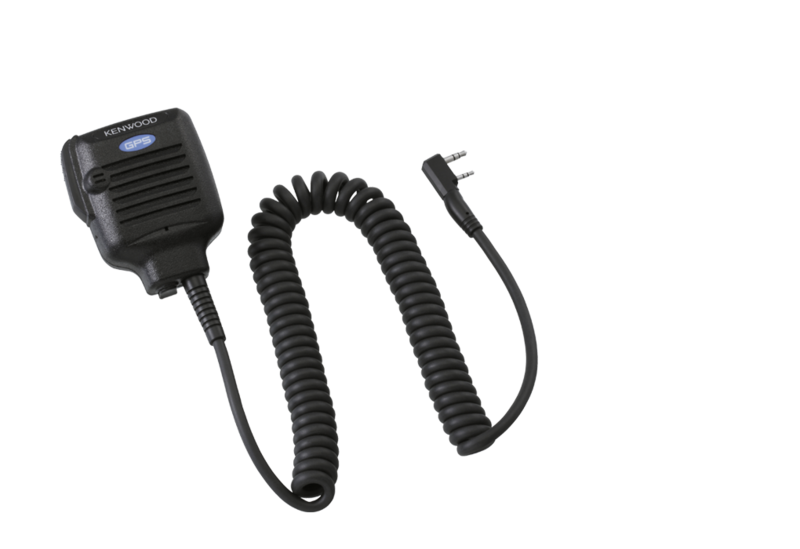 With Kenwood 2-Pin connector for non-systems analogue portables TK-2170/3170 and TK-2360/3360. 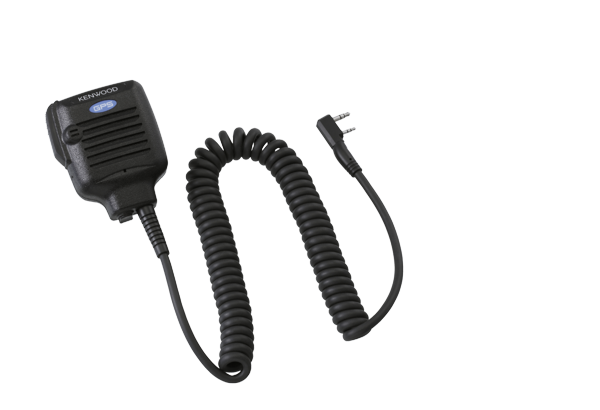 NOTE - see your dealer to check compatibility with your radios' serial numbers. Altifalante/Microfone com teclas de função programáveis e controlo de volume.